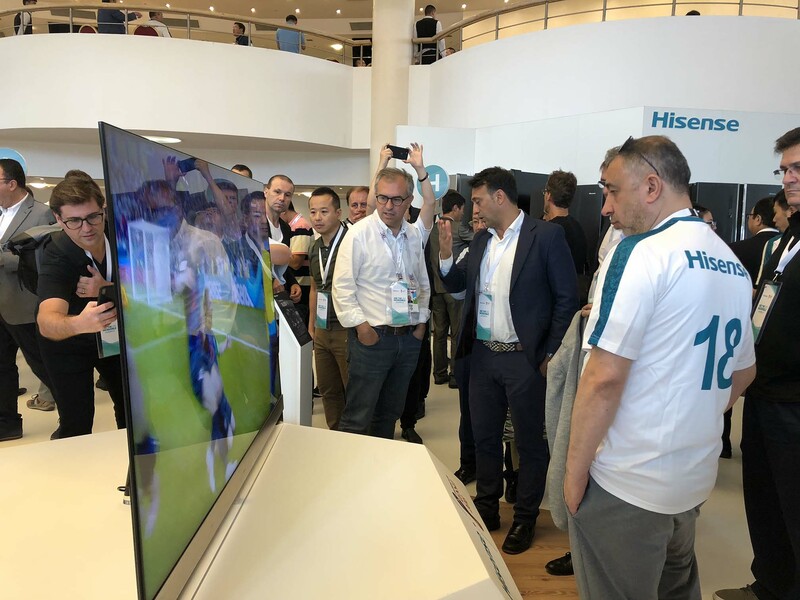 On July 15th, Hisense, an official sponsor of the 2018 Russia FIFA World Cup™ from China, has officially launched the high-end flagship TV U9D at the Global Partner Conference in Moscow on the eve of the World Cup. The TV’s dynamic backlight partition is upgraded to 5376 Zone for the first time, and it is the most partitioned and most image-refined TV in the world. 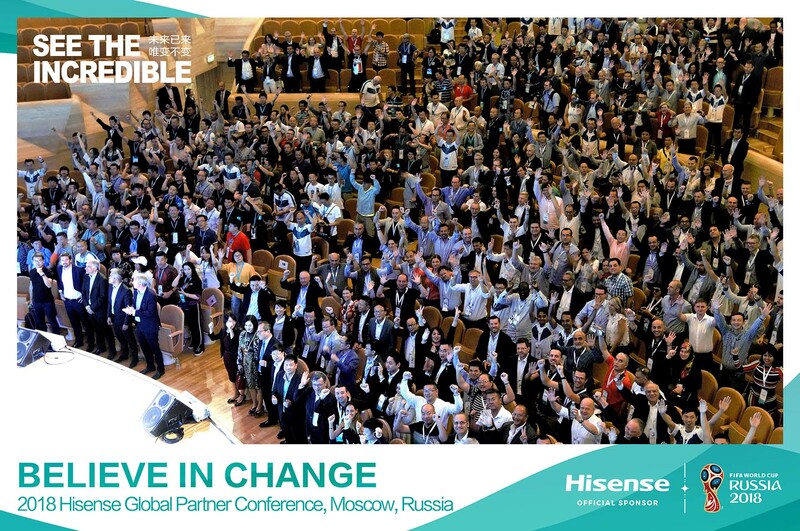 With the independently developed super-image-quality ULED technology, Hisense has set a new standard for image quality in the global TV industry. It is reported that in the past 6 years, Hisense has continuously conducted researches of the multi-zone dynamic backlight control and Hiview engine technology based on LED, and has greatly improved image brightness, picture contrast, gradation level, dark details, and response time, to shot the TV image quality to world-class level. So far, Hisense has gone through five generations of technology upgrading that constantly drive the TV image quality to the peak level. 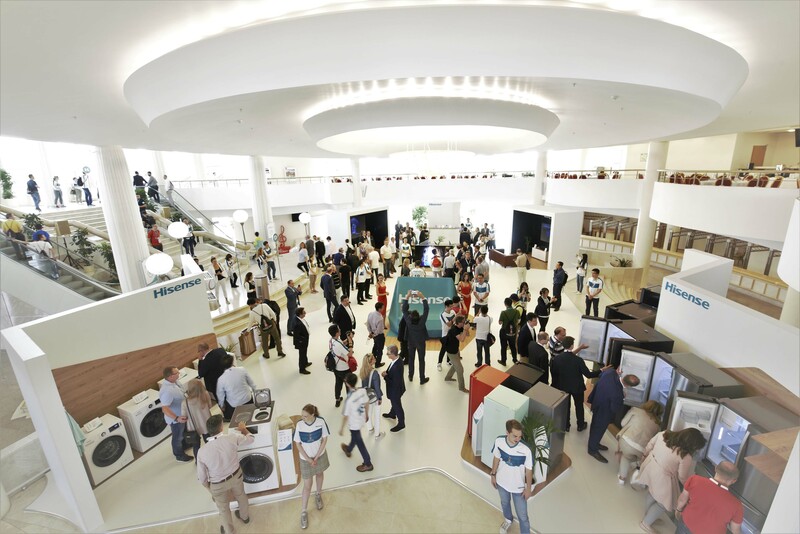 Hisense has been twice awarded the “Gold Award for Global Annual Display Technology”. 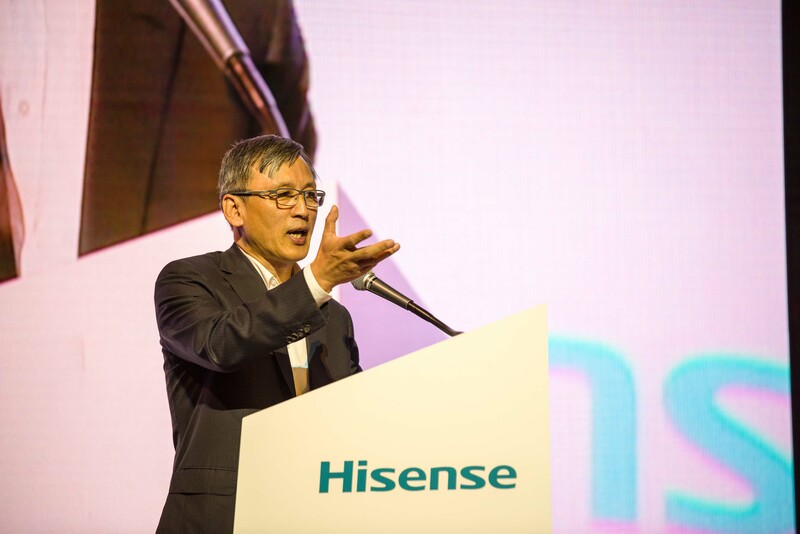 “Display technology is the core of Hisense Technology,” said Chief Scientist Ma Xiaohang, “the launch of the U9D will further establish Hisense’ leading position in the global image quality field and to make Hisense become a world-class master of image”.